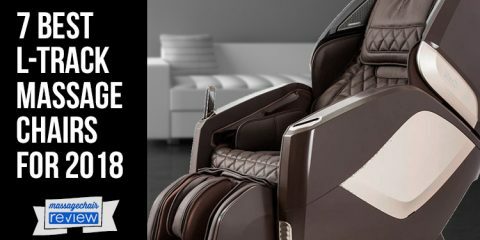 The HoMedics Massage chairs range in price and style, but are more affordable than traditional massage chairs. They have a smaller footprint in the home and are designed to have a more contemporary aesthetic appeal. We’re going to take an introductory look at the features and the styles of the HoMedics HMC-100, HMC-300, and HMC-500. 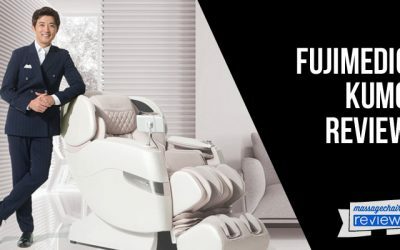 The HoMedics HMC-100 is a brand new release from HoMedics and is designed to fit into small places and allow people with a low budget to bring massage technology into their home. The HMC-100 offers an L-track massage roller, a compact design, and simple to use remote. The HMC-100 also has 4 automatic programs, two massage methods, and heat therapy. This chair is very affordable and comes in two attractive color schemes. 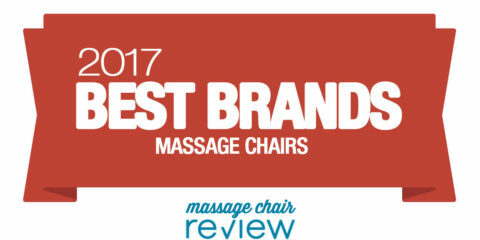 The affordability of this chair will make it a great gift for someone of any age, who is looking for a massager that is a step above massage cushions and portable massagers. 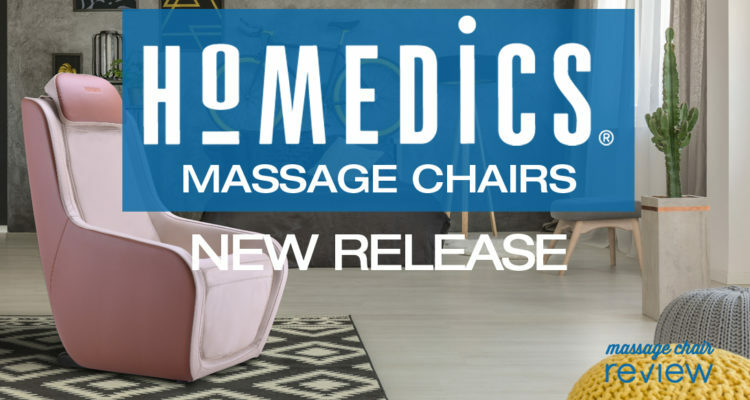 The HoMedics HMC-300 has a more contemporary design that combines the beauty and comfort of a traditional armchair, with the therapeutic benefits of high grade massage technology. 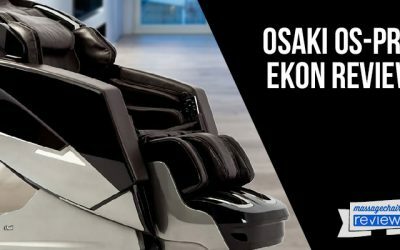 This chair not only has an extended massage roller that can reach from the neck to the lower back on shorter people or taller people, but it also space saving technology, a reversible ottoman, and power recline. 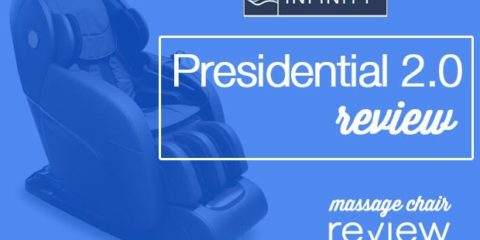 This chair will fit great into any décor, and offers a simplistic remote for easy use. 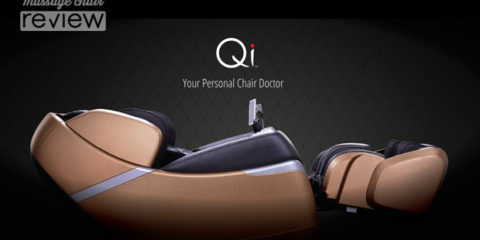 This chair has 5 automatic programs, as well as manual spot massage and partial programs. 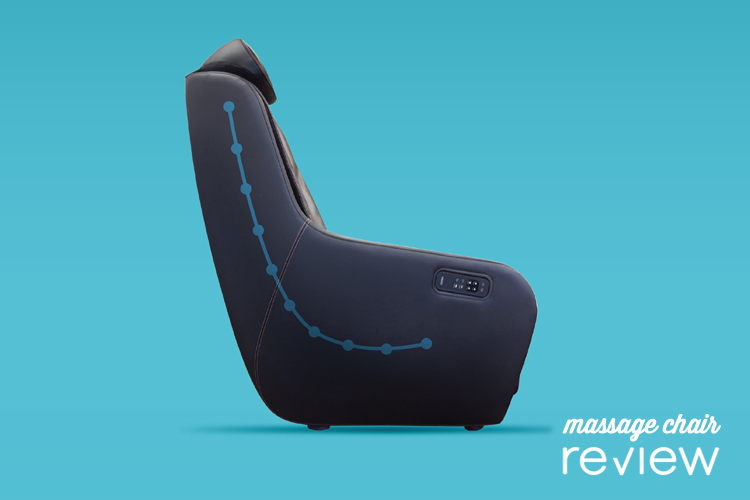 The calve massage also doubles as a foot massage complete with airbag and roller technology. The massage method can travel both forwards and backwards providing relief in multiple directions. 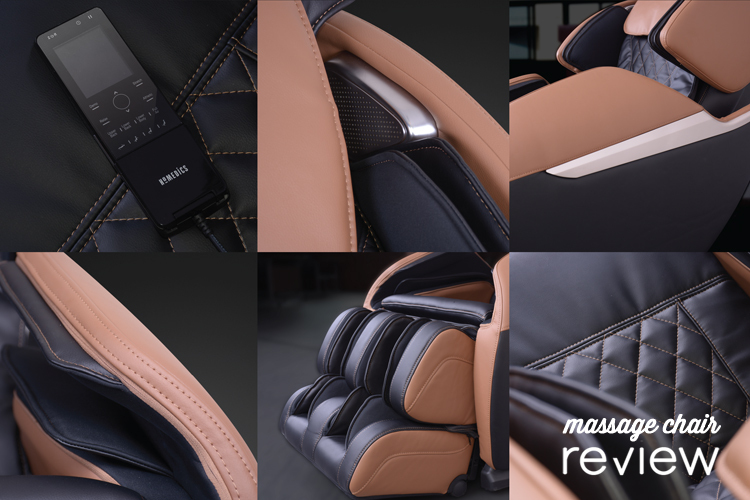 The hmc-300 has a plush, and buttery upholstery feel. This chair is great for small spaces, fits into a wide range of décor, and would make a great gift for a loved one who wants a massage chair with a more traditional look. 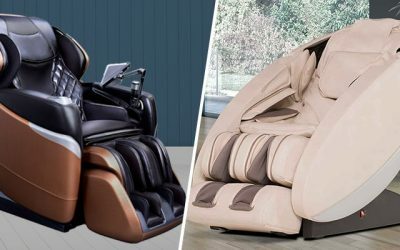 The HMC-500 is HoMedics top of the line massage chair. 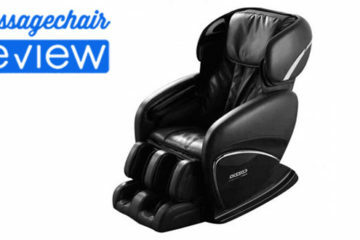 This brand new release from HoMedics offers a full body massage experience. This modern design comes with beautiful upholstery that has a more luxurious appeal. 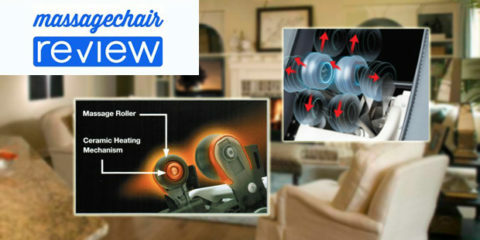 This chair is built with a quad-style roller with an s-track design and offers massage from the neck to the lower back. This sleek and sophisticated styling will fit great into any home décor. The hmc-500 has 7 automatic programs to choose from, and range from a relaxing style program to a more intense vigorous program. 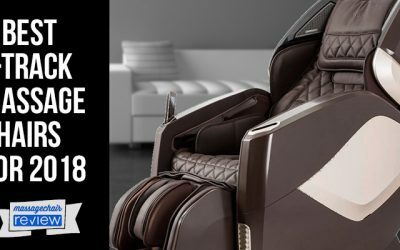 This chair also has a full body air compression and one touch zero gravity. 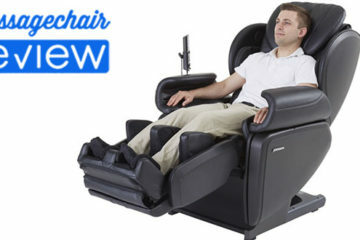 This chair also has 7 massage techniques and foot rollers underneath the feet. All of these functions are easily accessed through the remote which is conveniently stored in the remote sleeve. 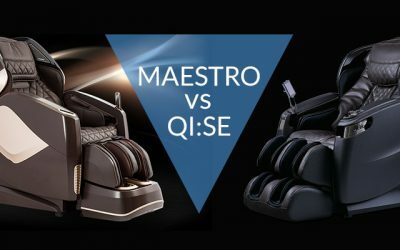 The high quality aesthetic of the chair comes in two colors and has many furniture details that are pleasing to the eye as well as the massage experience. 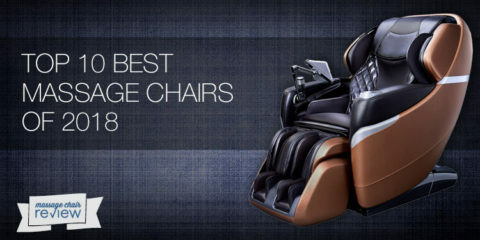 To learn more about Homedics Massage Chair please visit www.homedicsmassagechair.com.